WildFly 15, get password ejb-remote: "Remote EJB Client Example"
There is a very large system built on JBoss 6. 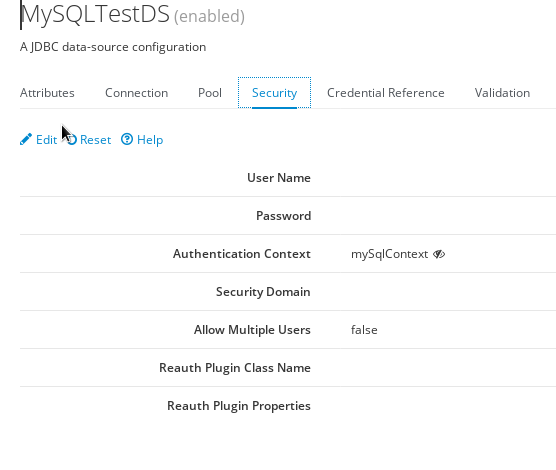 To log in to the user, the username and password to connect to the database I must take from the client side of the program. The username and password to log in are the same as the username and password in the database. I found in the examples how to get the username (ctx.getCallerPrincipal ()). 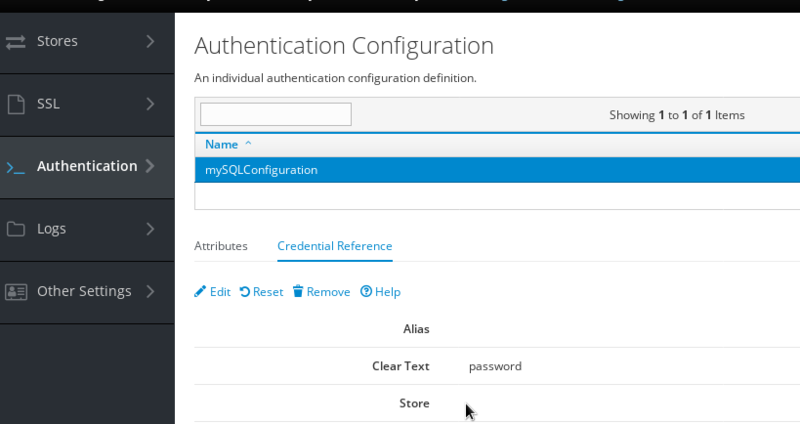 Can you please tell me how to get a password in WildFly 15? An example was taken in "quickstart" - ejb-remote: "Remote EJB Client Example". 1. Re: WildFly 15, get password ejb-remote: "Remote EJB Client Example"
In JBoss 6 AS we used the configuration shown below. In WildFly 15 there is a mechanism that implements a configuration similar to JBoss 6 AS? For earlier thanks for the answer. 2. Re: WildFly 15, get password ejb-remote: "Remote EJB Client Example"
3. 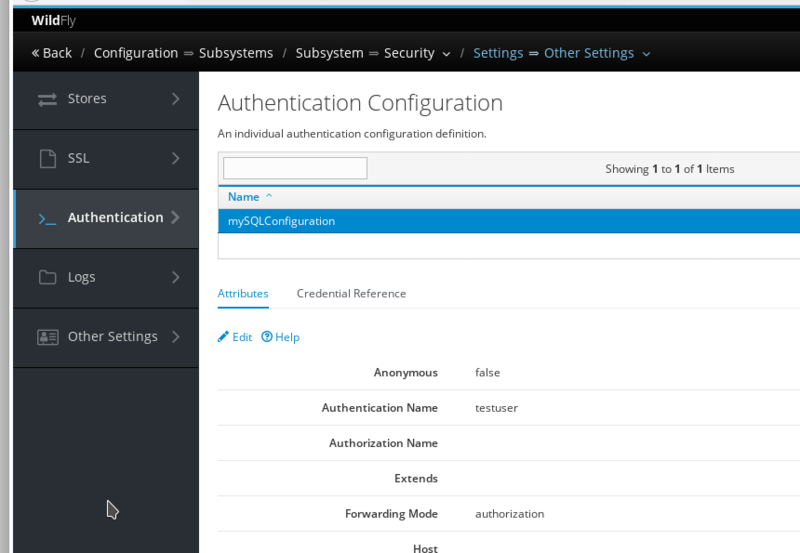 Re: WildFly 15, get password ejb-remote: "Remote EJB Client Example"
Wolfgang perhaps you have an example for the Authentication Context (Elytron)? 4. Re: WildFly 15, get password ejb-remote: "Remote EJB Client Example"